You are already aware that the majority of people today use Google’s search engine to find information, providers, and ideas online. But, do you know that there is a major change coming in how Google ranks websites? This change might affect where your audience sees your website on Google.com while they are on their mobile devices. Would you want to know how to prepare your website ahead of time to take advantage of such event? If you do, read on. When smartphones became popular several years ago, Google recommended site owners to make their websites mobile friendly to viewers. Those websites that were prepared gained a “mobile” stamp in Google’s displayed listings (see Image 2). Although this stamp might have helped those mobile-friendly websites rank higher on Google.com to some degree, Google’s algorithm was still ranking websites on mobile devices based on searchers’ behaviors on their desktop computers. Fast forward about 5 years and as more and more people access the internet from their mobile devices (smartphones and tablets) than from their desktops, Google has begun working on a new algorithm that will deliver more accurate results to mobile searchers. That big change is called Mobile-First Index. It means Google will crawl and rank its search listings based on the content from the mobile site version, even for listings that are shown for desktop users. What happens if your website only has a desktop version? 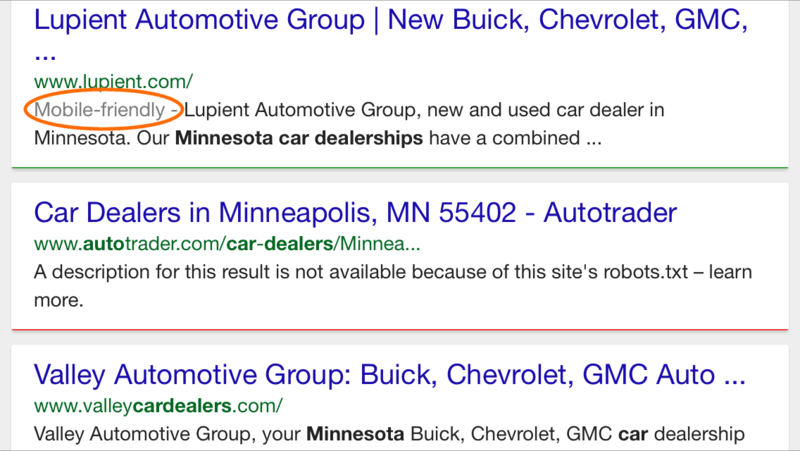 Google won’t penalize your site. 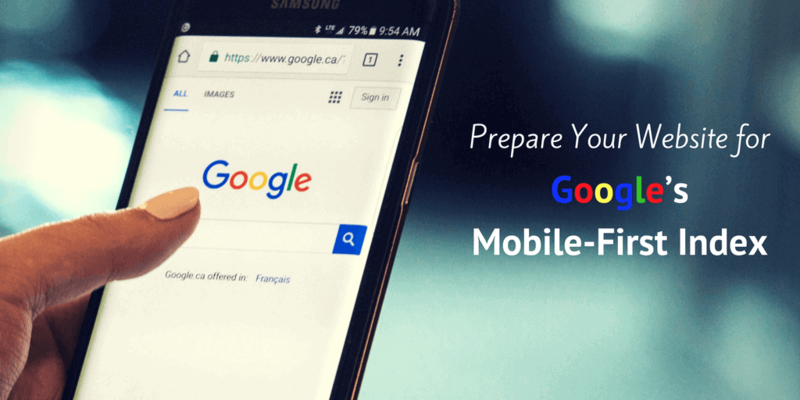 However, since most people use their mobile devices to search (instead of on their desktop), the websites that will benefit will be those with a mobile-friendly presentation. First, you should check to see whether your website is mobile friendly or not. 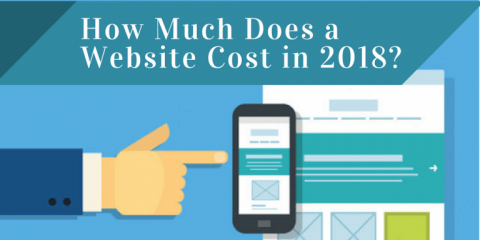 In other words, does your website automatically resize itself to fit its content nicely onto the screen size of your visitors’ mobile devices? This means they don’t have to zoom in and out to read your text. User experience is one of the key ranking factors with Google.com. The sooner visitors find the information they were looking for on your website (and the longer they stay) is important. 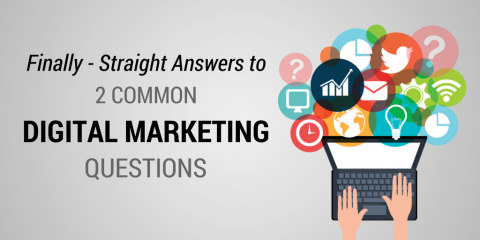 It signals to Google that your site provides relevant content. If this is true of your website, it will increase your chances of ranking higher than competitive sites with non-user-friendly sites. Second, review your website’s content to see if it still up-to-date. Is it still helpful to your intended visitors and is it still easy to consume? A visitor’s attention span is short when on their mobile device; therefore, your content should address their needs quickly or your competition’s website will be their next stop. Third, make sure your website loads fast and that you optimize it with well-considered keywords. 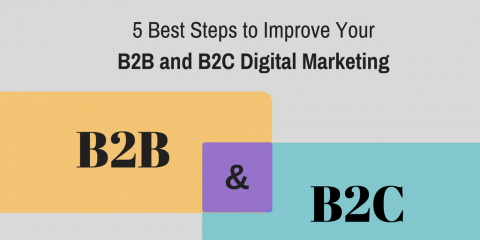 If you accomplish the first two steps but miss out on this third step, it will be detrimental to the results you expect from your website. Visitors won’t wait 2 minutes for your website to load. Why? Because there are always better things to do when people are on their mobile devices. Host your website on a premium server, not a shared-host server. Upgrade your CMS website’s plugins and platform periodically to a new version, which will close out loopholes that spammers can exploit. Promise that they will help reconfigure your website at no charge if it is hacked. Since no one can guarantee 100% that a website will never get hacked, you want some reassurance that if it does, you will have the quick response you need. If (God forbid) your website ever gets blacklisted, you also want your provider to help get your website off the blacklist at no charge. Automatically back up your website’s files daily at the server level. They should also back it up manually onto their local hard drive at least once a month. Provide quick response and support. Make sure your provider is committed to getting back to you quickly via email or telephone when you need their IT support. To position your website favorably for Google’s upcoming algorithm change, these are the 4 things you should do soon. I hope you find this article helpful. If you do, please share it with others who you think would be interested too. Thanks!